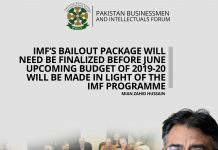 Moody’s determined Pakistan’s external debt repayment as challenging. 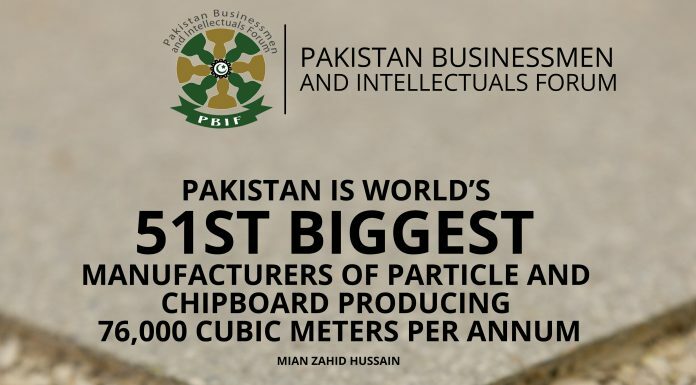 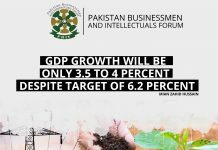 Completion of CPEC projects will drive Country towards economic sustainability. 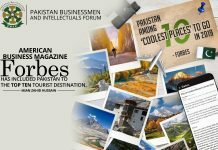 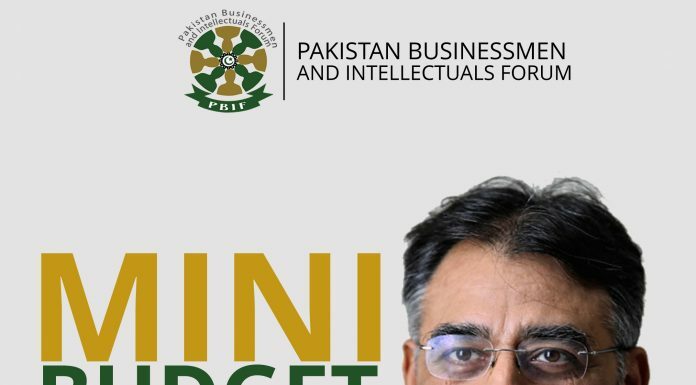 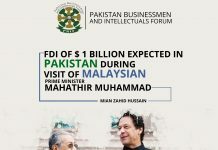 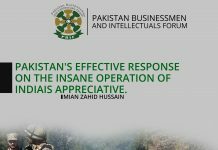 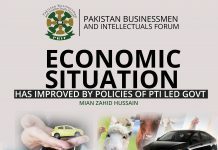 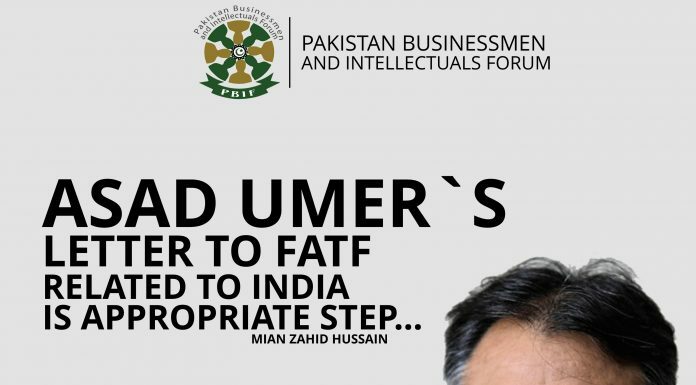 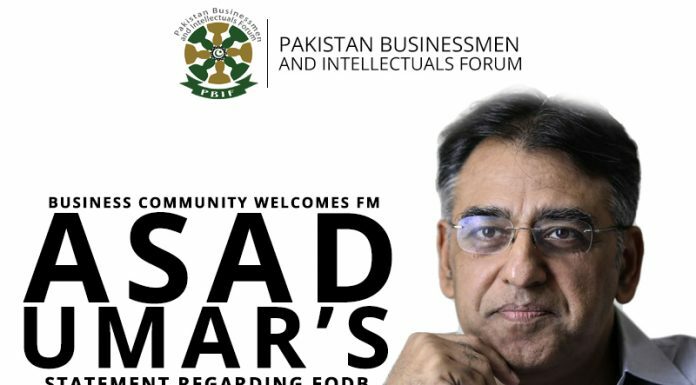 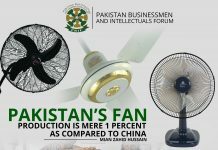 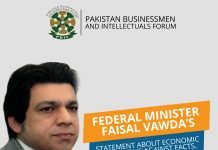 Business Community welcomes FM Asad Umar’s statement regarding EoDB.